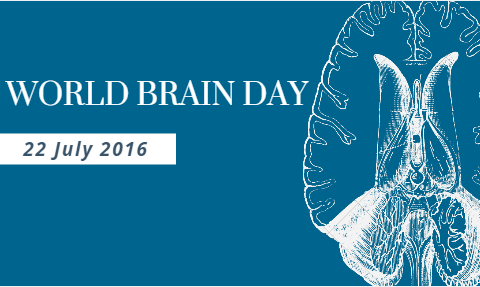 On the occasion of the World Brain Day on 22 July 2016, EPA supports the “Together Under The Umbrella” Campaign, initiated by the European Federation of Neurological Associations (EFNA) with the aim of raising awareness on brain disorders and how they affect lives. 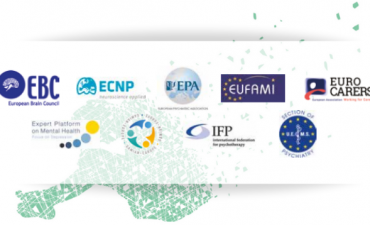 This campaign, which is supported by many patient and professional organisations (EPA, EBC, Gamian, EPF), provides a platform for people with neurological disorders to share their experiences and stories, thereby building a greater understanding of these conditions among the wider public. 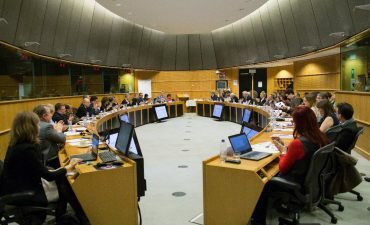 To build on its political support, EFNA is now asking supporters to post a picture of themselves under an umbrella on social media using the hashtag #UnderTheUmbrella and linking to the campaign’s online hub, where key messages, interesting facts, campaign resources and more details are available. For more information please visit the Under the Umbrella campaign website. Join the EPA team #UnderTheUmbrella!